ItemA-05969 - Main Street, Barkerville. Item A-05961 - "Maplebank", The Admiral's Residence, Esquimalt. 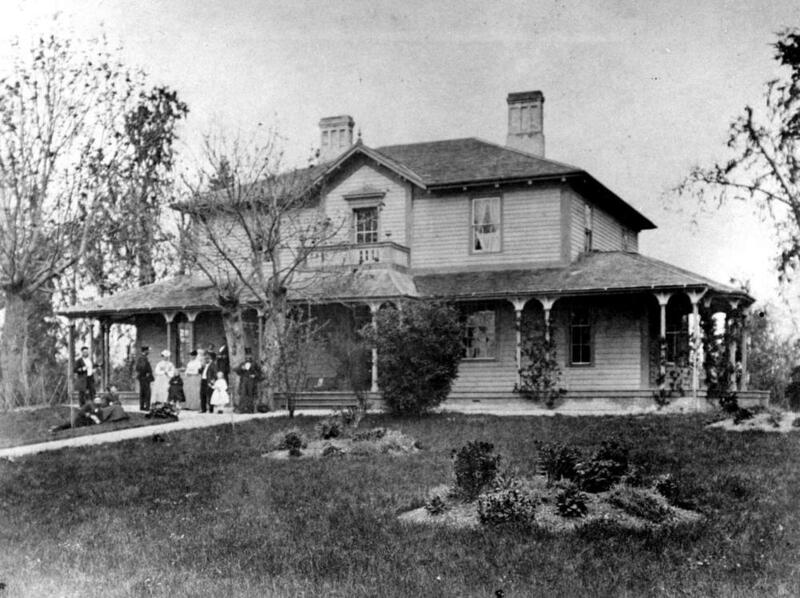 "Maplebank", The Admiral's Residence, Esquimalt.